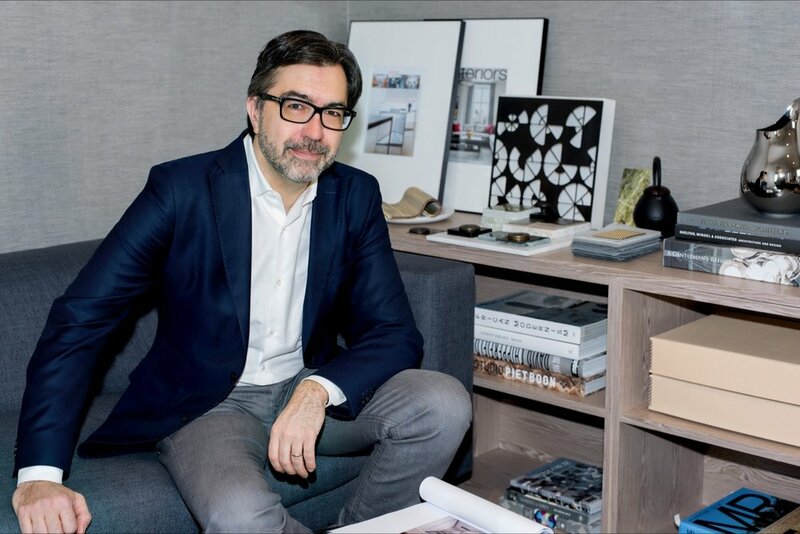 Jean-Gabriel Neukomm has designed successful and innovative projects for a range of luxury residential, institutional, hospitality, urban planning, and retail projects for nearly 20 years. Some of Neukomm’s early professional work began as executive partnerships with the London practice of John Pawson, including high-profile projects for clients such as Calvin Klein and hotelier Ian Schrager. Neukomm has been able to translate his keen eye for detail, cultivated in his work on luxury residential projects, to large-scale urban projects for major developers such as Greenland USA, the Gotham Organization, F&T Group, and Rockrose, and to an urban-scale shopping arcade on the Las Vegas strip. His rich and sensitive hospitality designs include New York’s exclusive Core Club and the downtown neighborhood favorite restaurant Souen. Retailers such as Calvin Klein Collection, Tiffany, Pringle of Scotland, and Marian Goodman Gallery have commissioned cutting-edge designs in locations ranging from New York to Shanghai to Prague. His fashion-oriented work has also led him to several ventures with famed creative director Fabien Baron, for whom Neukomm designed a 12,000 square foot office as well as a spectacular West Village townhouse residence (recently featured in WSJ Magazine).